Cameroon struggles with continued development deficits such as a rise in maternal mortality and is facing various humanitarian challenges: After Nigeria, Cameroon is the second most affected country by the Boko Haram insurgency in the Lake Chad Basin. In 2018, more than 2.9 million people, including refugees from Nigeria and Central African Republic, require humanitarian assistance. There is also a continuing conflict in the western parts (north west and south west) of the country, particularly affecting “anglophone” communities , where at least 160,000 people are internally displaced, and over 20,000 have fled the area to Nigeria. Women and children account for more than 75 per cent of those registered as asylum seekers by UNHCR. 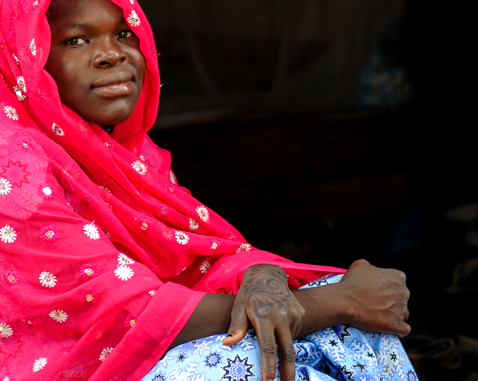 Child marriage continues to be a challenge in the far north and eastern parts of the country. 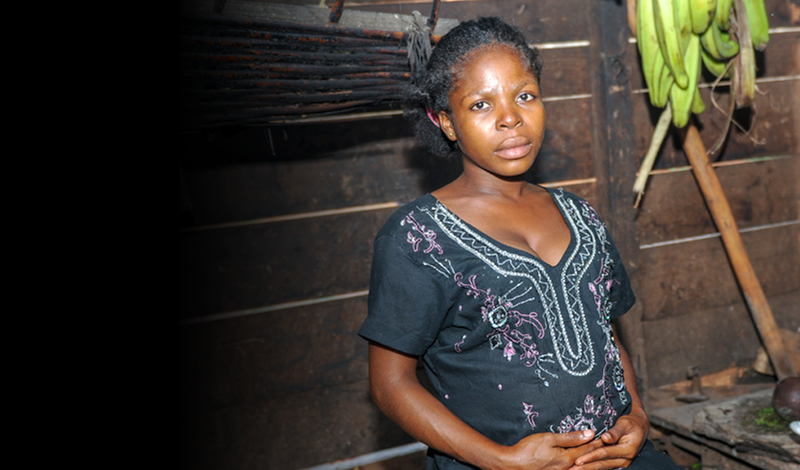 UNFPA leads the gender-based violence sub-cluster and plays a significant role in the Health Sector.